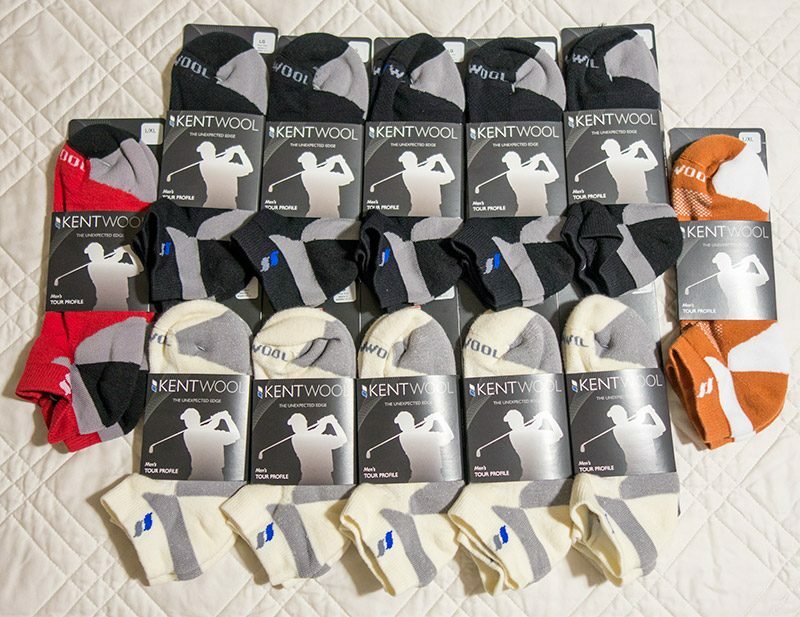 As I’ve mentioned several million times now, Kentwool makes the best golf socks in the world. There is no competition. 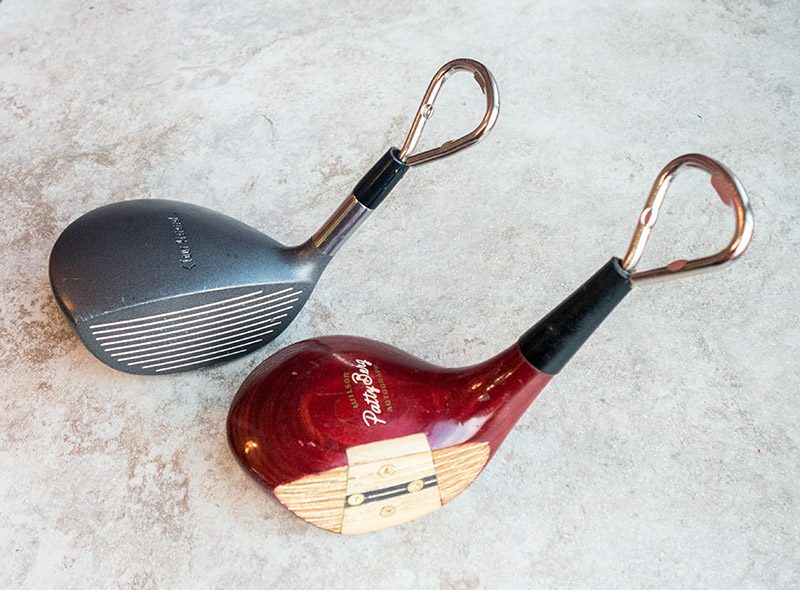 Love these unique golf driver head bottle openers. Perfect for dad to crack open frosty beverages while watching golf on TV. I have yet to post my full review, but this is my gamer towel and it is fantastic. This is my current gamer divot tool. Love the switchblade action, build quality, and the magnetic ball marker! Here’s the HOG preview. 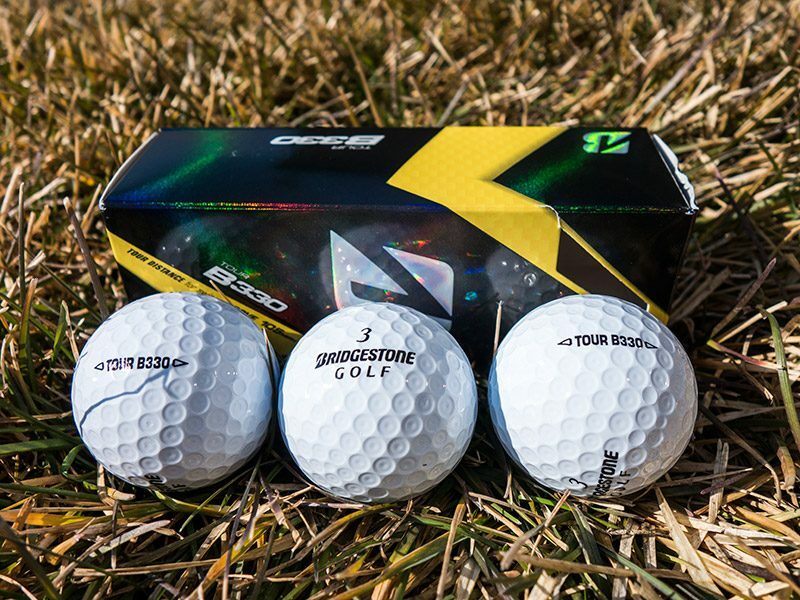 The new Bridgestone Golf B330 series for 2016 is amazing. 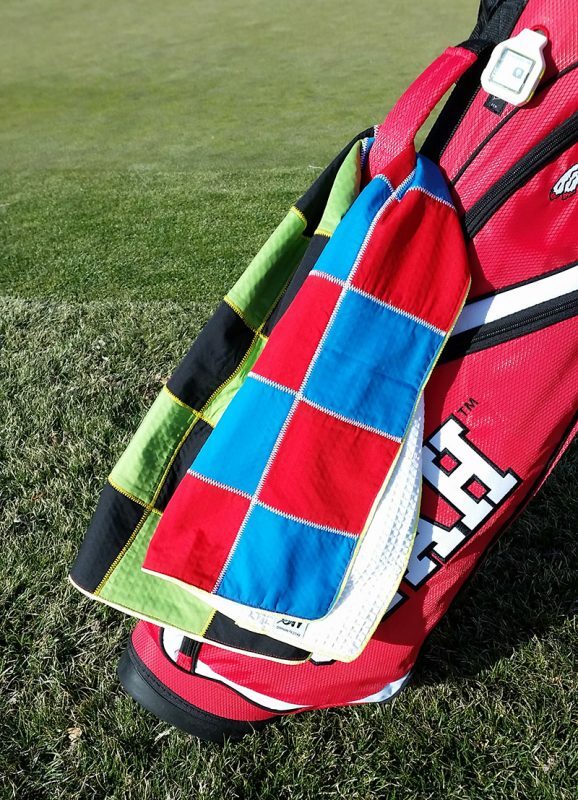 In the interest of time, you should be able to find these at any local golf store, or golf course pro shop. Thanks for sharing your gift ideas on father’s day. Actually, My father loves golf. So I thought that I will get some new golf kit for my Dad on this coming father’s day.